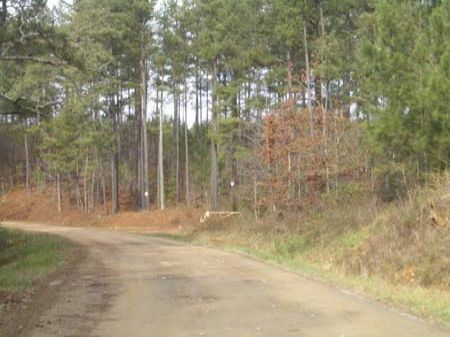 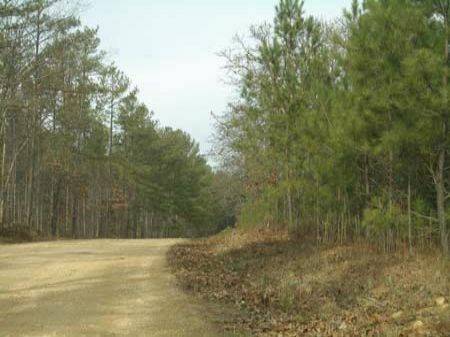 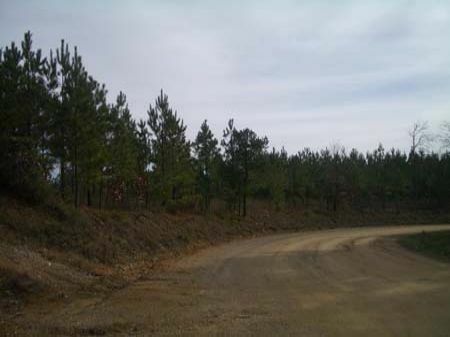 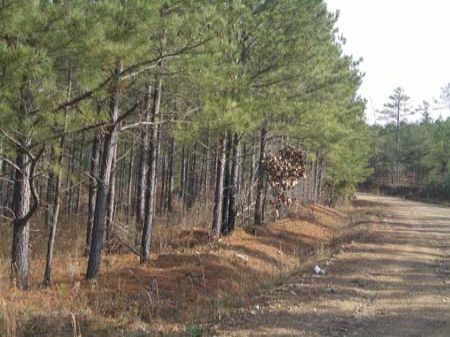 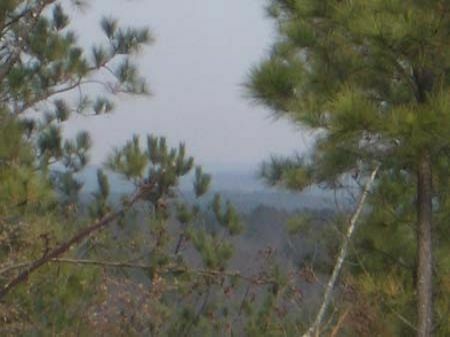 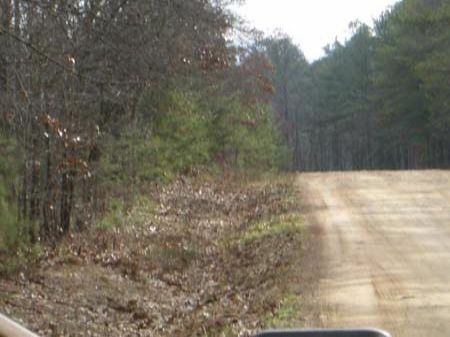 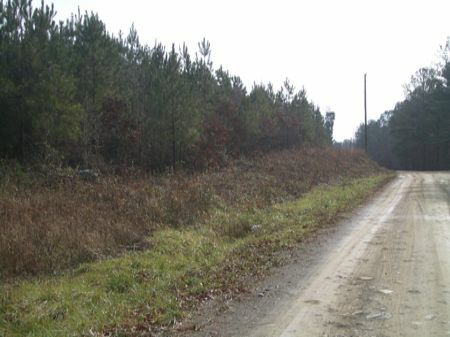 Division of Larger Tract: Rolling land with planted pines just south of US 278 and just west of Rockmart. 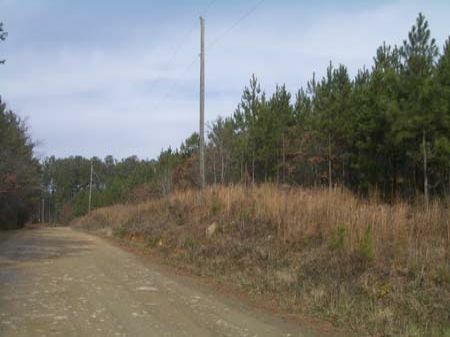 This tract would make an excellent and convenient recreational tract for residents of the west Metro area. 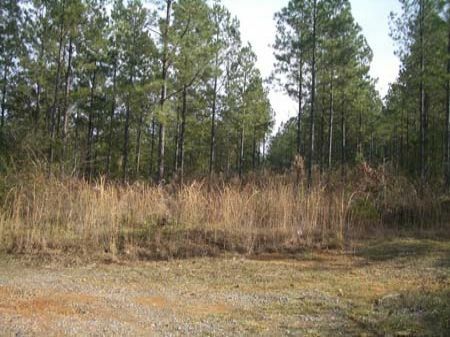 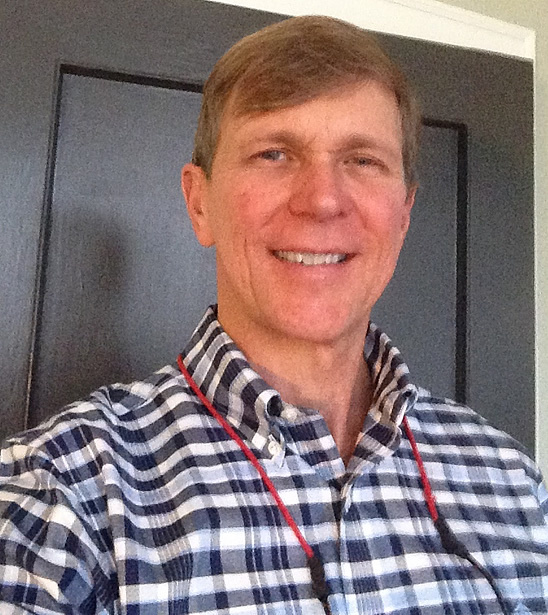 It can be easily accessed from Marietta in less than an hour. 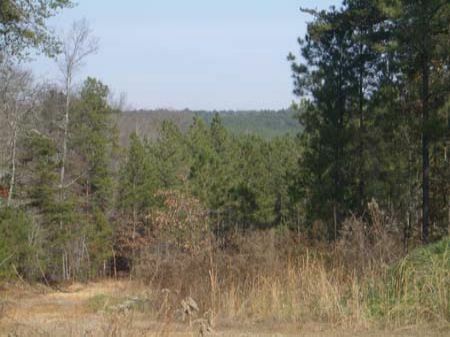 This property has great mountain views to the north and is contiguous to several well kept farms and estates. 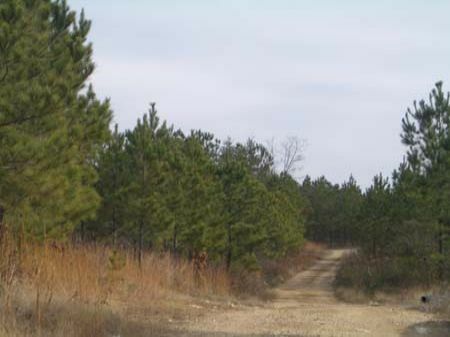 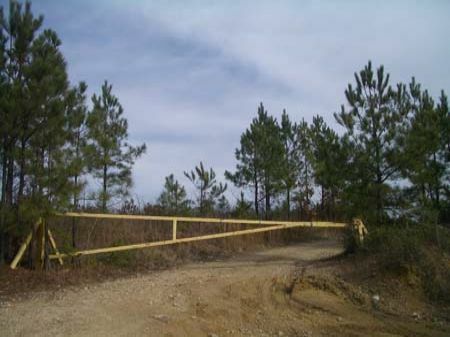 It adjoins the Silver Comet Trail and the Polk County Landfill.